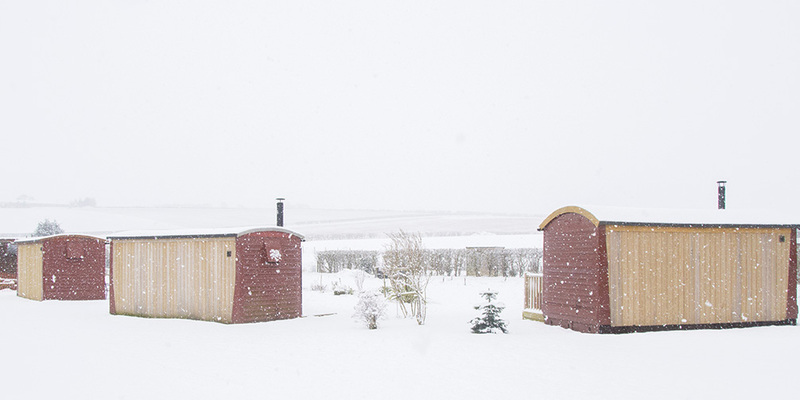 If you fancy a cosy winter / spring getaway in the Yorkshire Wolds then there is still some availability for our 4 unique converted railway wagons 'Peony', 'Mayflower', 'Daisy' and 'White Rose'. With 2 excellent pubs just a 2 minute walk from the Glamping site you don't even need to leave our beautiful Wolds village. Contact Tracy on 07866 606947 for more details or to book your luxurious getaway.